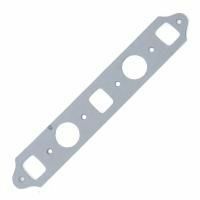 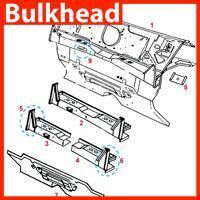 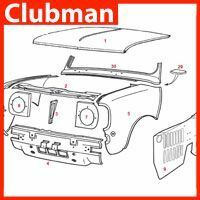 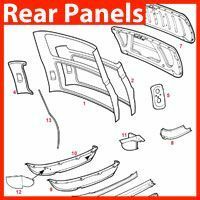 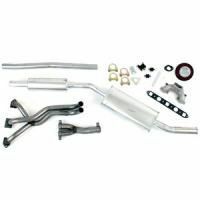 Searching for Mini exhaust parts for your classic car? 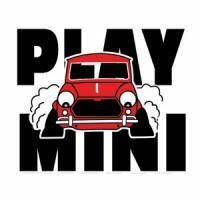 Then welcome to Mini Sport, a world-leading supplier of everything Mini. 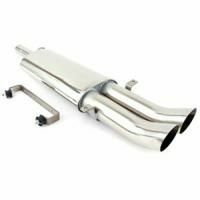 As an essential safety system in your car, any broken or worn parts in Mini exhausts will not only mean that its operational function will be severely affected, but potentially harmful gases may also be released around the occupants of the vehicle and the outside environment too. 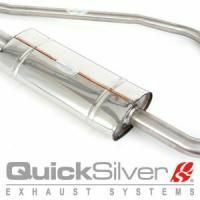 With the high potential of road debris damaging the system, it is important to constantly be aware of the condition of your exhaust. 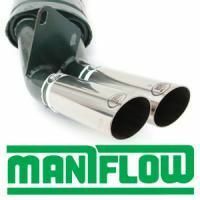 This is why we have created an extensive selection of high-quality exhaust parts for you to ensure your classic Mini runs exactly as it should be doing. 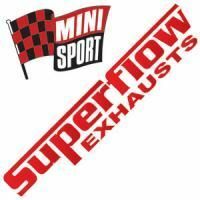 Available in a diverse range of materials and styles to meet whatever the requirements of your Mini are, whether for use in road, race or rally, the collection of Mini exhausts parts that we have compiled are from recognised brands like Fletcher, Maniflow, Play Mini, Quicksilver, Sportex and Superflow. 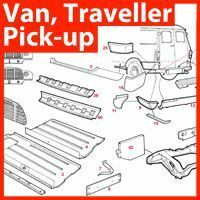 Regardless if your intentions are to take your Mini out on the road as a regular runner or if you love to compete in rallying events, we have everything to suit your requirements and budget. 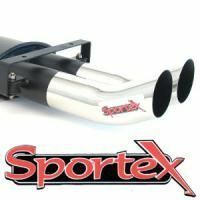 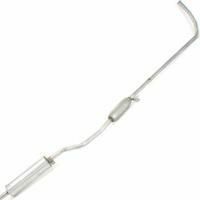 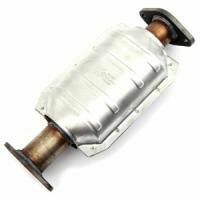 Each exhaust product on sale from Mini Sport has been selected for their ability to withstand the rigours of constant use, as well as for their propinquity to the parts that made up the original Mini models. 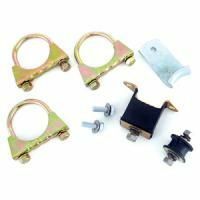 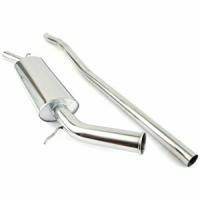 Our huge range includes anything you need to repair every element of your exhaust system, or to even build your own from scratch. 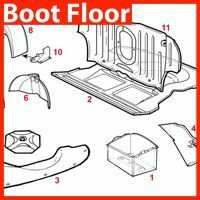 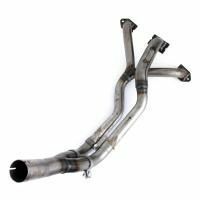 Whether you need catalytic converters, clamps & mountings, exhaust downpipes, exhaust fitting kits, gaskets, manifolds and rear silencers, standard exhaust systems and performance stage 1 tuning kits. 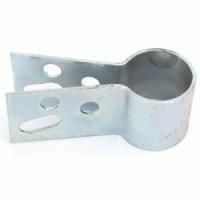 Feel free to browse our range to learn more. 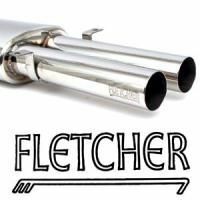 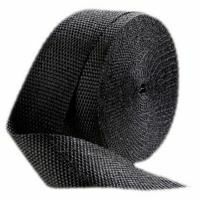 Need any help in fitting your exhaust? 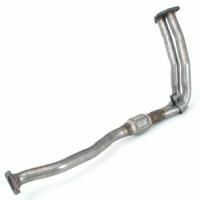 As Mini specialists, we have an exclusive exhaust fitting service, in which we are able to replace all types of systems in a reliable and responsible manner, for Mini’s as well as other vehicle types. 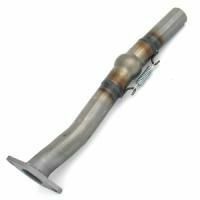 Why not take a look at our dedicated exhaust fitting service page?